Last Friday musicians led by Kato Lubwama teamed up to form a new group, the Diamond Dream Team at Whispers Club, Kanyanya. The team consists of Dr Hilderman, King Michael, Martin Yoyo, Sophie Nantongo, Rebecca Jingo, Immaculate Nabiryo and Sherrie Matovu. Their audience was different, as they were mainly tipsy, sipping on all manner of drinks from malwa to crude waragi. The musicians gave quality performance although they need to make some amendments like avoiding to overcrowd the stage. The performances were well blended with drama and they kept their fans glued till 2am. “We are ready to prove critics who think we are going nowhere wrong, keeping ourselves together for a better product,” said Yoyo. Kato Lubwama, the group’s head, said they are here to give the industry a healthy competition. “The industry has been dominated by a few groups and the standards have been going down since they lacked competition. Those that tried to come out lost focus on the way; that is why we are coming very prepared to bring a change,” Kato said. He said music needs redemption and it can only be done in unity. According to Dr Hilderman, the team will go places. “We want to reach all our fans down in the villages, that is the reason we held our launch in Kanyanya. Much as we target the high class, we much need to appreciate our fans down there who are very supportive and we promise to reach all corners of Uganda preaching love and friendship,” said Dr Hilderman. King Michael, who seemed to be the most enthusiastic, said associating with his fans is a dream come true. 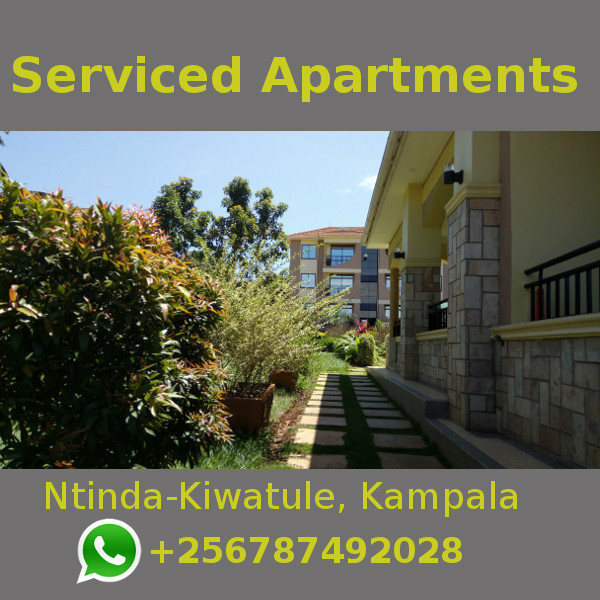 “We have always rotated around Kampala and its neighbourhood leaving our fans yawning. It is high time we showed them love,” said King Michael formerly DJ Michael. The only fear is that some of these members belong to other groups. Kato heads Diamonds Production, Hilderman heads Zunguli Hood and King Michael heads Dance Hall Crew. Hope they do not face loyalty challenges.